Santa is to leave the firehouse at 6:00 pm in the Gator, escorted by the firetrucks for his ride around town. 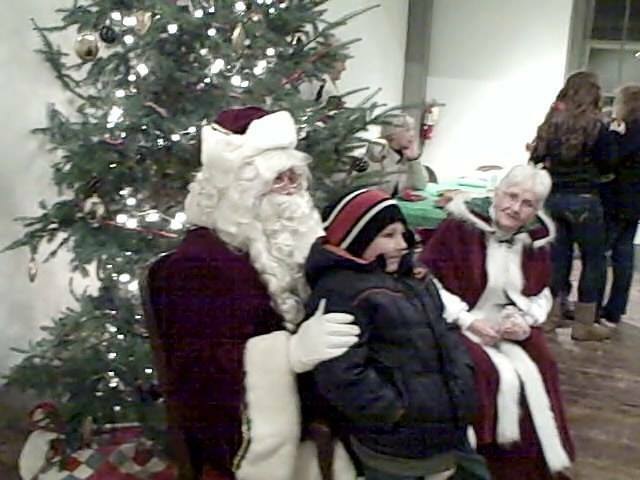 He is expected to arrive back at the Old Town Hall at 7:00 pm to light the Community Tree, followed by music & singing. From there, he will go to the Union Meeting House to greet the kids & give them a treat.